I often get asked the question, ‘Why Mind Mapping? This issue covers some good reasons why you should Mind Map, as well as some basic steps to get started. It also adds 360 Degree thinking to the mix to help you to make better decisions and solve problems more effectively. 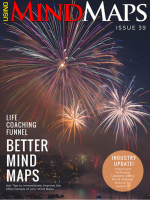 The featured Annual Biggerplate Survey also shares very good insights into how Mind Maps are being used by the Mind Mapping Community. The survey shows that while there are still many barriers to getting started, once adopted, Mind Maps soon become an integral part of day to day working. 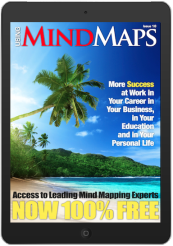 Mind maps can store and structure vast amounts of information. They display hierarchy, show relationships between individual ideas and enable you to see the “big picture” at a glance. These features also make mind maps an ideal tool to (present information to others, create knowledge pools and solve complex problems.…"
‘…Whiteboard-based collaboration tools like Mural.ly, ConceptBoard and StormBoard enable remote teams to brainstorm using a combination of words, images, sketches and other multimedia content. This ability to share visual prototypes of ideas helps teams accelerate the co-development of marketing materials, new product development and improvement and a host of other idea-centric business processes. “...In the modern era of social media proliferation, online advertising, and increasingly competitive and global markets for businesses, the role of marketing (and marketing professionals) in helping to understand the business landscape, and defining key strategic plans is perhaps more important than ever before. However, marketing is too often seen as a one way process, whereby the organisation ‘markets’ the goods or services outwards to an audience who may (or may not) be interested. 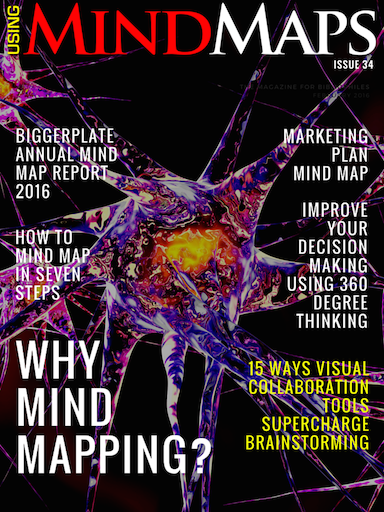 Even worse, marketing is sometimes simply equated with advertising…"
"...It gives me great pleasure to present the 2016 Annual Mind Map Report. This year's report comprises responses and subsequent analysis from over 1,100 global participants, making it the most significant and comprehensive report of its kind…"
Our popular program Now Available on your Mobile Device for the first time! “The most valuable asset of a 21st-century institution, whether business or non-business, will be its knowledge workers and their productivity." As a knowledge worker, the importance of acquiring and managing your knowledge effectively has become an important skill simply to stay abreast, never mind getting ahead, in this turbulent world. 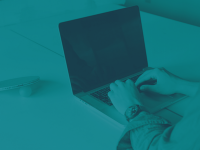 The first phase was to set up a scalable infrastructure that could deliver a well formatted interactive digital magazine seamlessly and easily to you. The next phase is to find out what you would like to see, or what your problems are so that you are always getting relevant content. 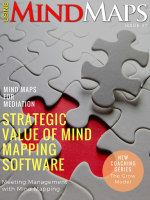 Some of the best Mind Mapping Minds and Software vendors are featured in the magazine. So, if I don’t have an answer, I’m sure one of them will.